February 2018: Tips, ENews & More! February is here and although it's cold, spring is just around the corner! We can already feel our hearts warming up with Valentine's Day coming up on the 14th, and Family Day on the 19th. We hope you enjoy the time off to celebrate it with your loved ones. Did you know February is also Heart Month? Heart disease is the second leading cause of death in Canada and affects over 2.4 million Canadian adults. This month is a time to bring attention to the importance of our heart's health. 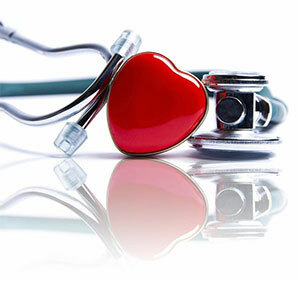 In celebration of Heart Month, why not take up that healthy habit you've been telling yourself you would, like quitting smoking, getting more sleep, monitoring your blood pressure/cholesterol levels, and eating a healthier diet low in sodium, trans fat, and cholesterol. In celebration of Heart Month, we have the perfect recipe for you! Check it out below. If we haven't seen you in a while, be sure to book an appointment. As comfortable as we try to make our patients, there are always those that just fear the dental chair. It can be the needles, the drills, or even just the noises. If you're one of our patients that dreads coming in, we may have a solution for you. Nitrous Oxide - better known as laughing gas - is an effective sedative that is widely utilized in dentistry to help relax patients during a procedure. The gas is administered through a mask placed over the nose of the patient. After 30 seconds to 5 minutes of breathing the patient begins to feel a pleasant level of sedation. In some patients the cheeks and gums will begin to feel numb. After the gas has been adjusted to the appropriate dose and the patient is relaxed and sedated, we proceed with the treatment. 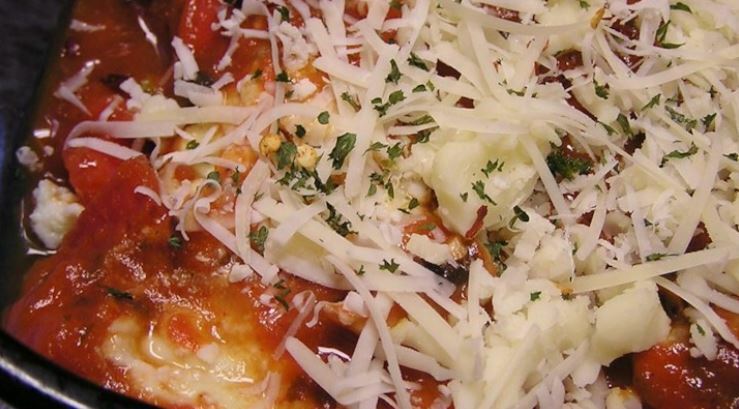 In celebration of heart month, we have the perfect vegetable lasagna recipe for you. Low in sodium and trans fats, and high with vitamins and anti-oxidants that leafy greens provide, this recipe is great for the heart and soul. Feel free to mix it up, based on your tastes and what's in your cupboard. Switch the vegetable for olive oil or even add some spinach. The variations are endless!